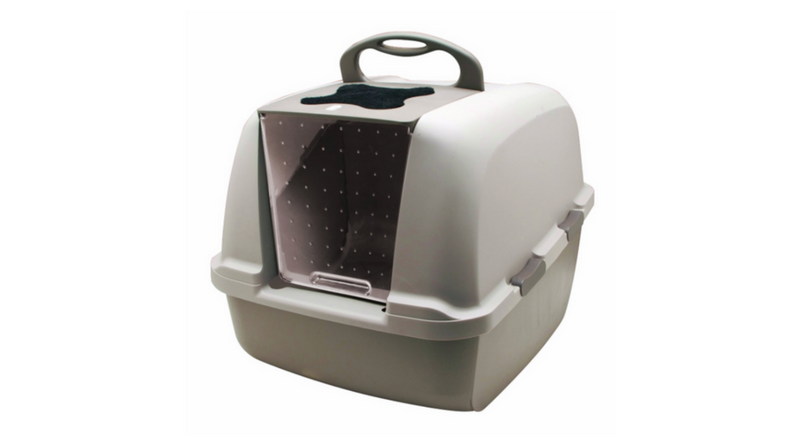 The Catit Jumbo Hooded Litter Pan is one of our top-rated litter boxes. This litter box gets top marks in cat-friendliness and owner-friendliness. 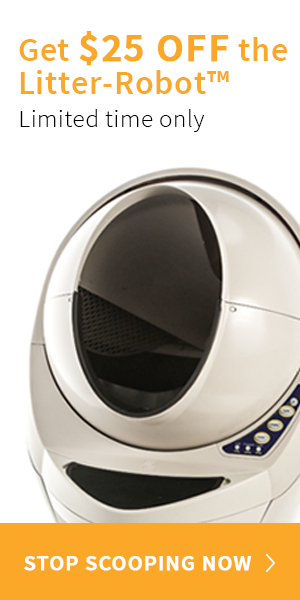 It’s packed with quality features like a carbon filter for odor control and a swinging door to keep litter inside. 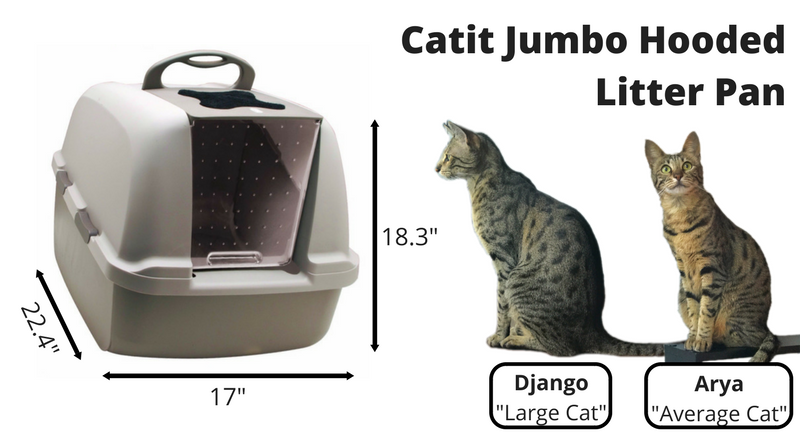 The Catit Jumbo Hooded Litter Pan comes in 2 sizes, regular and jumbo. This review focuses on the Jumbo size. 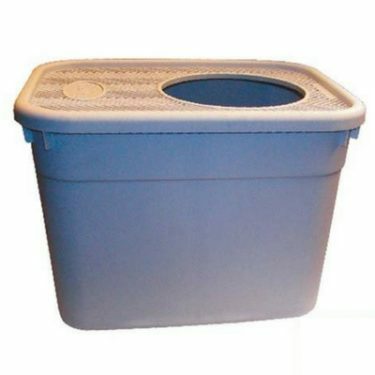 The dimensions of the Jumbo litter box are 22.4″L x 17″W x 18.3″H. 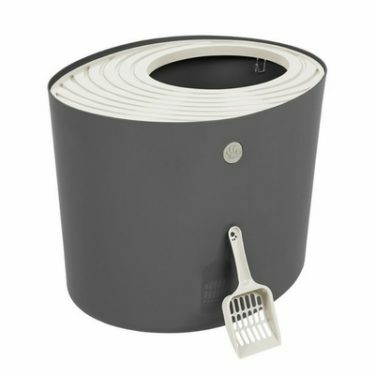 This litter box has a removable lid with a handle. 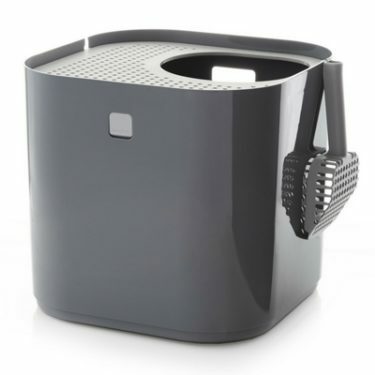 But for everyday scooping, there is a hinged flap that can be lifted without having to unlatch anything. 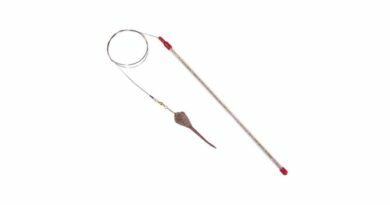 There is a replaceable carbon filter on top of the litter box and a swinging door through which your cat can enter. The swinging door can be removed, but that defeats the purpose of the odor control filter. 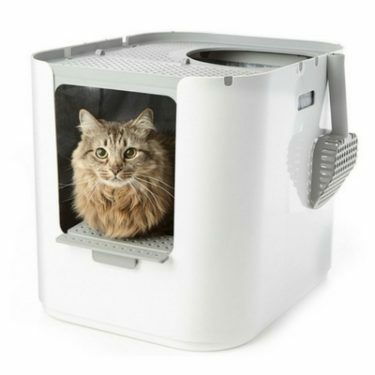 When it comes to the ideal litter box, your cat is going to want something that is large enough for them to move around in but at the same time provides some degree of privacy. 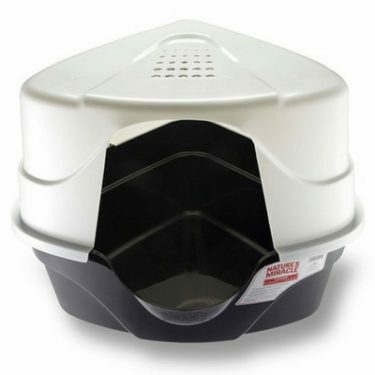 The Catit Jumbo Hooded Litter Pan is one of the largest litter boxes on the market. It provides adequate space for cats of all sizes to do their business. This litter box is also ideal for multi-cat households. If your cat can get used to the swinging door, you’ll be in luck. To help with that transition, you can start off by keeping the swinging door flipped open, or remove the door altogether. After your cat gets used to using the new litter box with the door open, see if they’ll use it as it was designed. 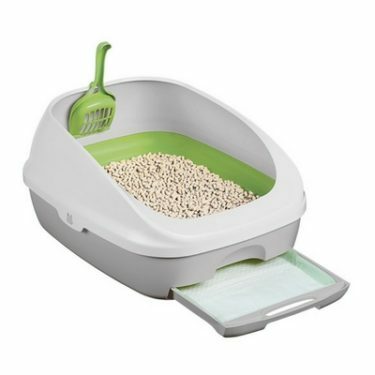 Catit definitely did their homework when they came up with this litter box design. They’ve covered all the bases, from odor control to trapping litter. The four latches on the lid are durable and easy to use. 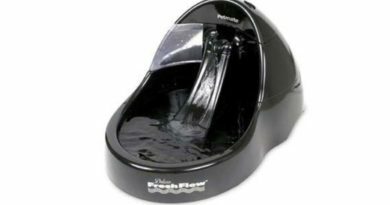 But the best part of this design is that you don’t have to take off the lid to clean the litter box. The easy-access door flap is super convenient for daily cleaning. 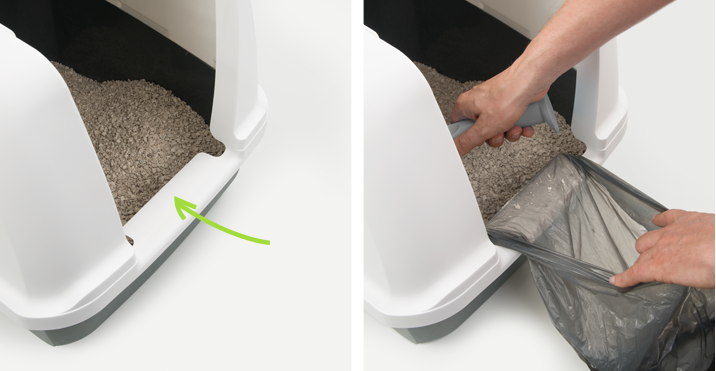 The front lip of the litter box is designed to hold a bag open while you are scooping litter. Just about the only thing we can think of that’s missing is a holder for the litter scoop. 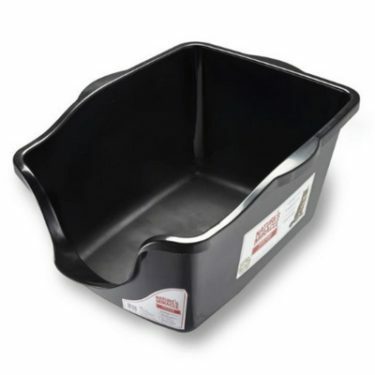 The Catit Jumbo Hooded Litter Pan is made of high-quality, durable plastic that will last for several years. 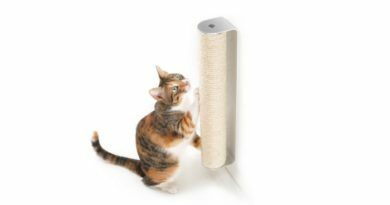 The latches are heavy-duty and can support the weight of a full litter box when you lift up on the top handle. 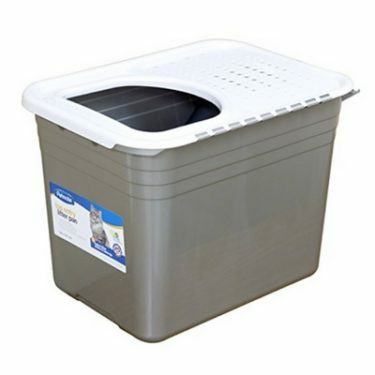 A common complaint with this litter box is that cats tend to scratch at the carbon filter on the top of the litter box. Unfortunately we haven’t heard of any good solutions to this issue that don’t involve removing the odor control functionality. We recommend the Catit Jumbo Hooded Litter Pan to all cat owners. 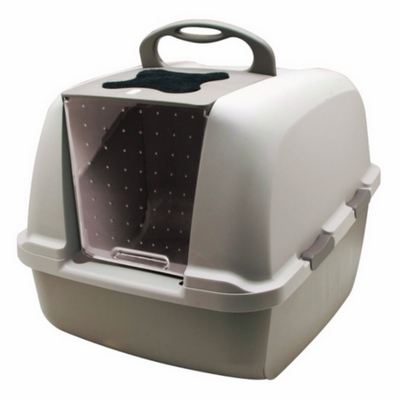 For multi-cat households, or families with large cats, this litter box is a must-have. 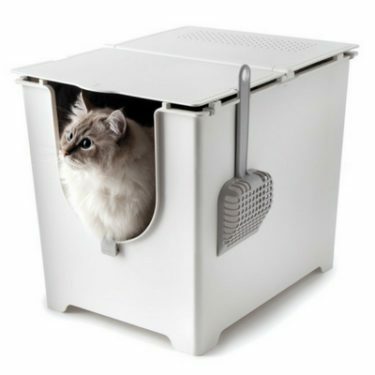 This litter box excels at trapping odors, minimizing litter tracking, and making cleaning a breeze. And it is offered at a very reasonable price. 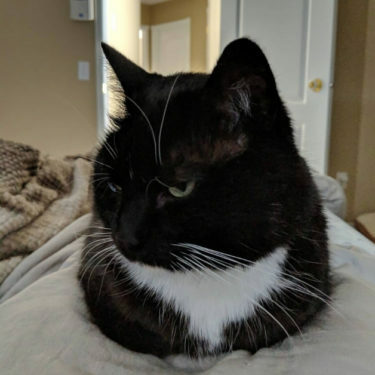 If you’re looking for a litter box that does more than this one, we’ll have to refer you to our Automatic Litter Boxes.